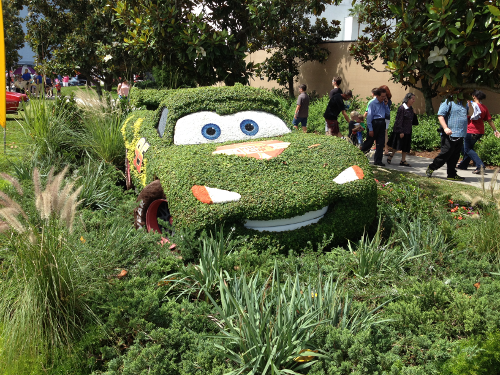 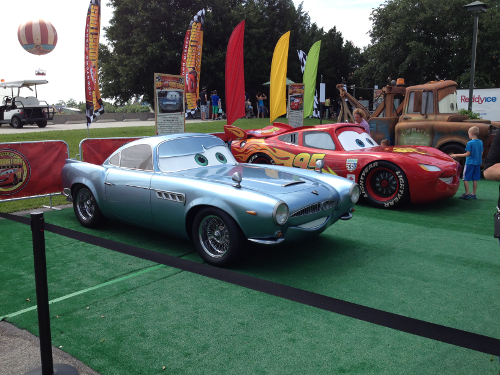 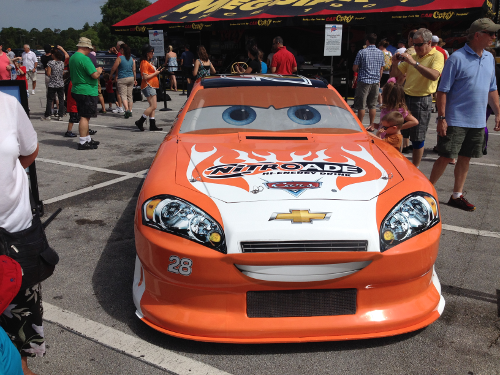 Here are a selection of some of the fantastic cars that were on show at Downtown Disney during their car expo on Father's Day. 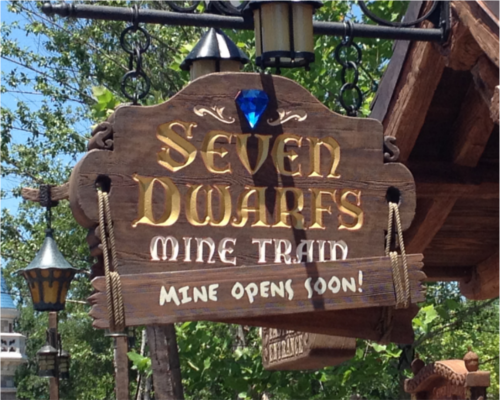 Fantasyland at Magic Kingdom will be getting a new ride very soon ! 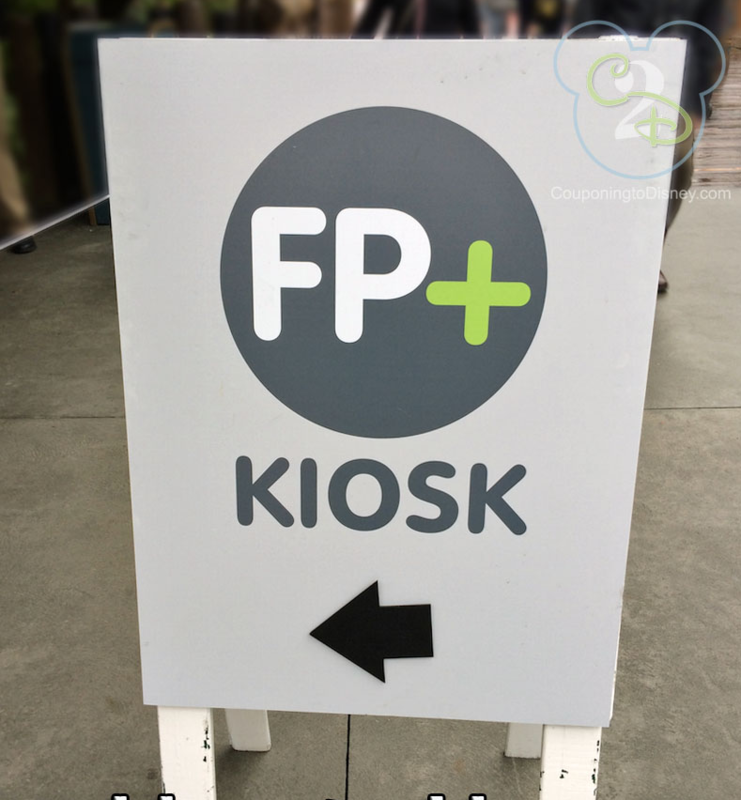 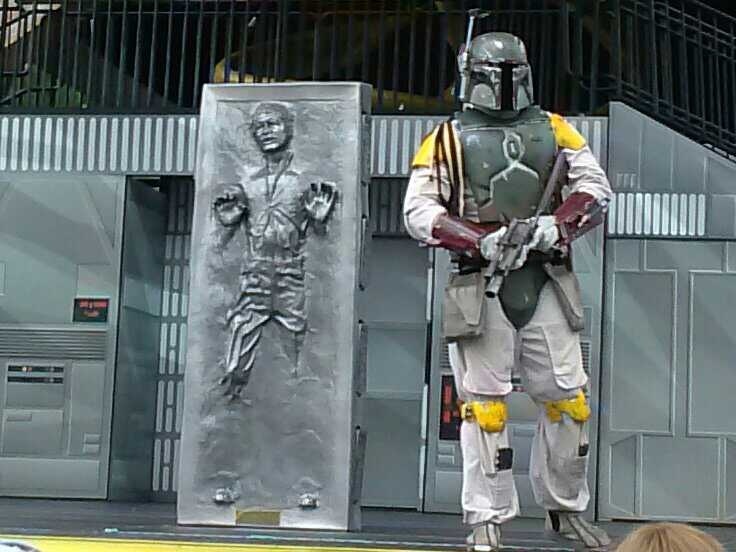 For those of you unfamiliar with the concept of Fastpass, this was a system Disney World came up with which allowed you to use your park ticket to go up to a booth next to the ride of your choice and get a ticket that meant you could return at a later time and go through a shorter, dedicated line.